The Pretoria event, which is scheduled for 11 December at Loftus Versfeld, is set to continue as planned. The annual SPAR Carols by Candlelight with Jacaranda FM, which was set to bring the Christmas spirit to Joburg on the 8th of December at St. Stithians College, was canceled due to adverse weather conditions. However, the Pretoria event, scheduled for 11 December at Loftus Versfeld, is set to continue as planned. The artists who were due to perform expressed their disappointment in not performing, as they were looking forward to it as much as we were! 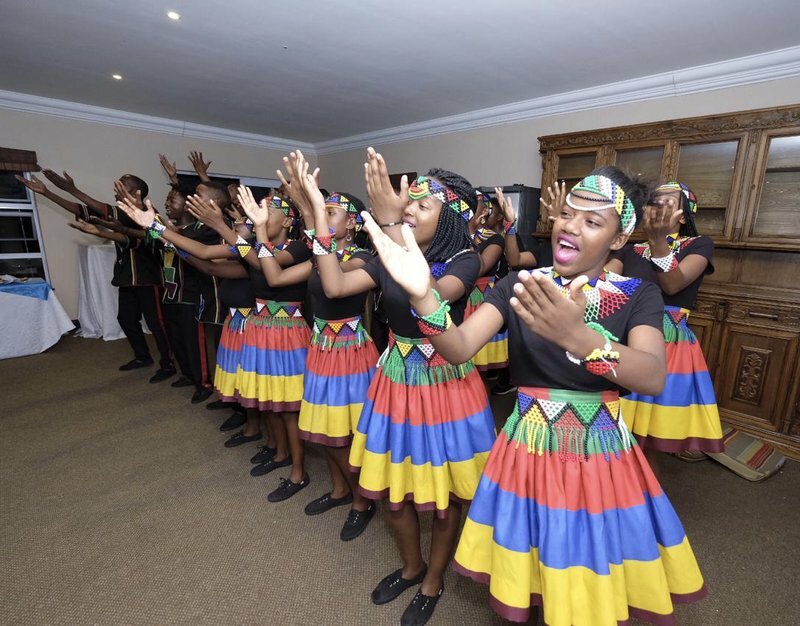 Even though the rain stopped the performance at St. Stithians in Johannesburg, the Ndlovu Youth Choir still had us mesmerised. Piet van Vuuren, Inland Advertising and Promotions Manager of SPAR (SA), graciously donated fifty thousand Rand toward the contribution of gifts on hearing of the cancellation of the event. See you at the Pretoria event on 11 December at Loftus Versfeld!